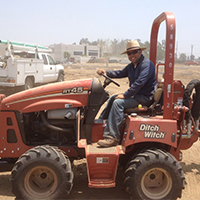 We do commercial landscaping for businesses. No job is too big or too small. 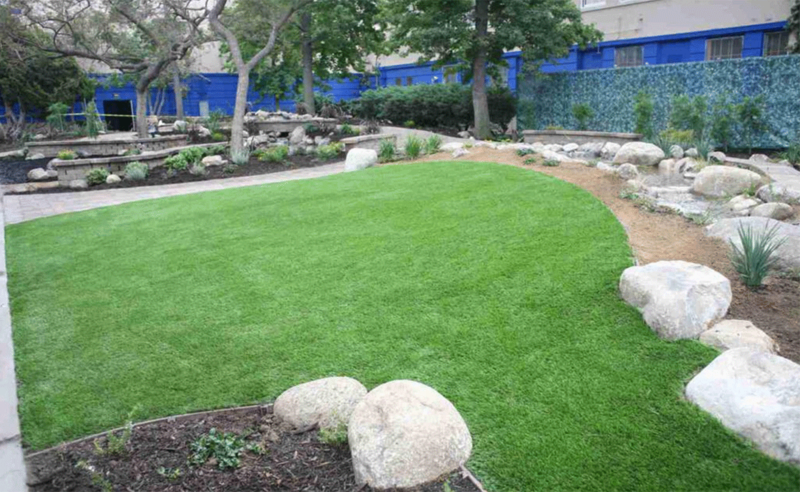 We design the landscape to give the business the beauty it deserves. 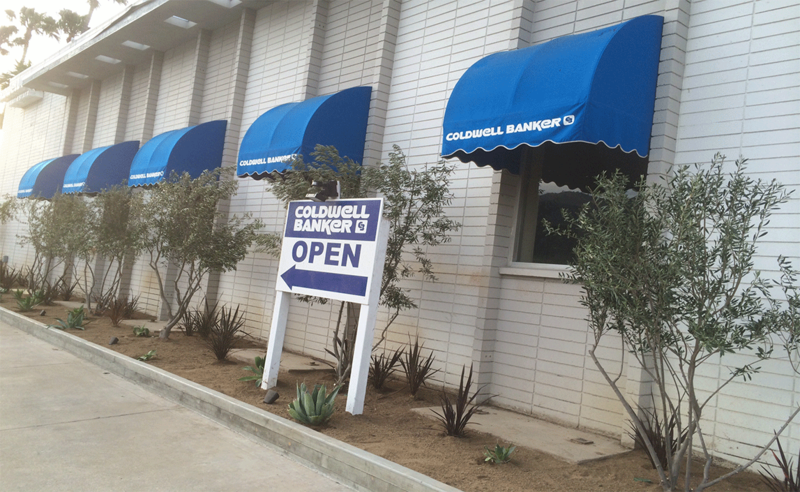 Please check out our gallery of businesses we’ve already done. 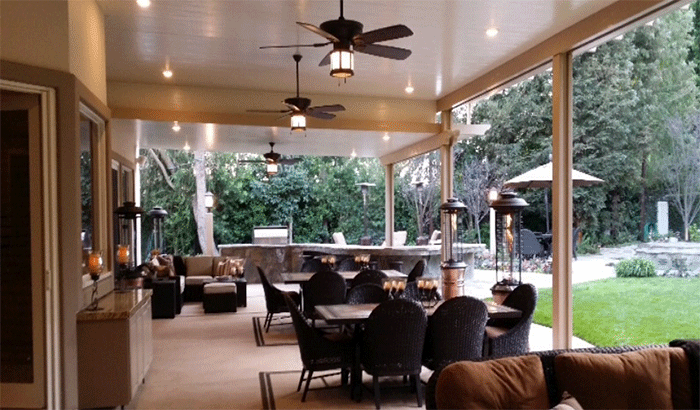 We design beautiful patio covers for your backyard which adds to the beauty to any landscape. 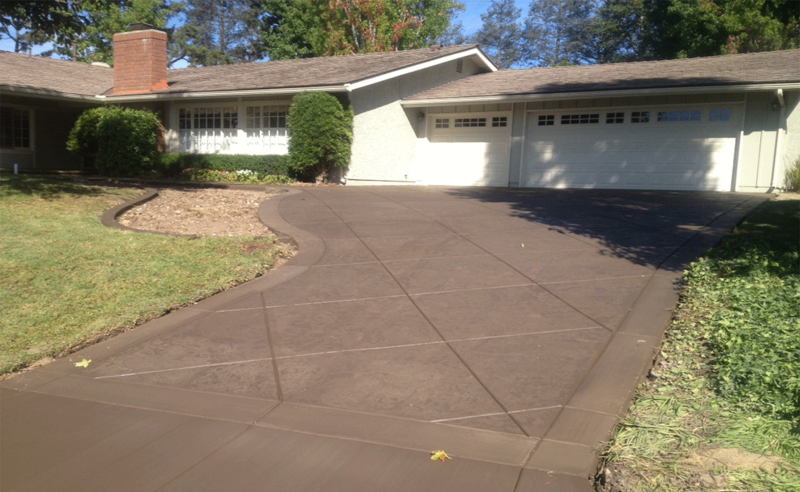 In addition we do concrete driveways and walkways. Plus irrigation systems. Turning fairy tales into reality. 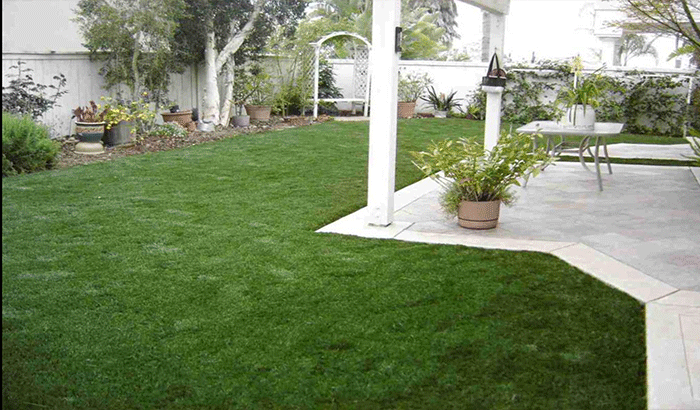 Designing your yard to the dream you have always imagined. Please check out our residential gallery and see the dreams we’ve already made come true! 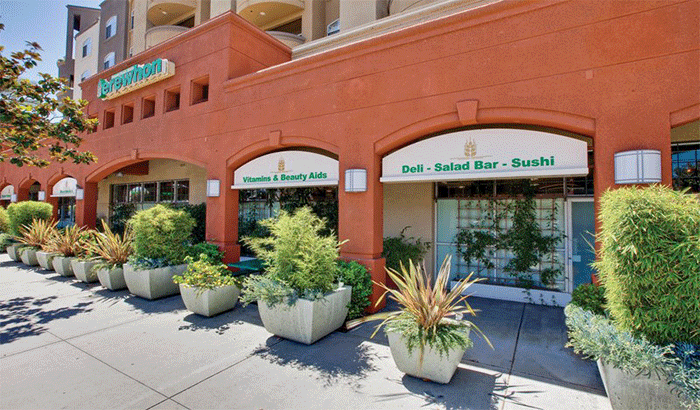 Commercial Landscape for you business. No one has to know it’s artificial turf. Enjoying the backyard with some beautiful scenery. Watering without lifting a finger. There is no project or job that is too small or too big. 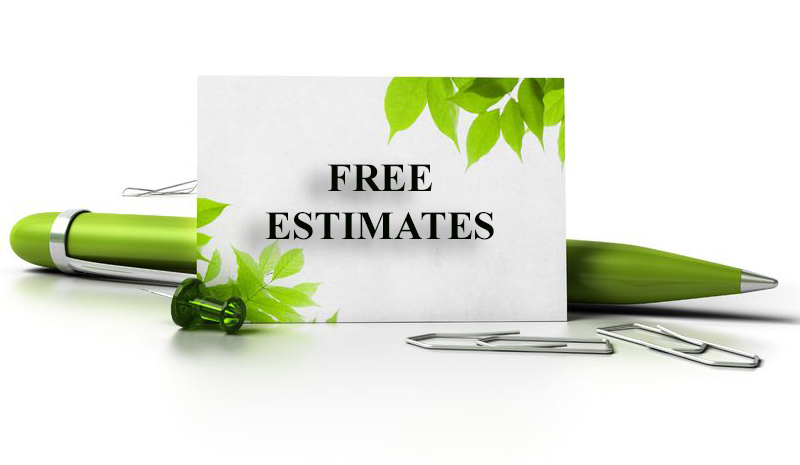 We give Free Estimates. 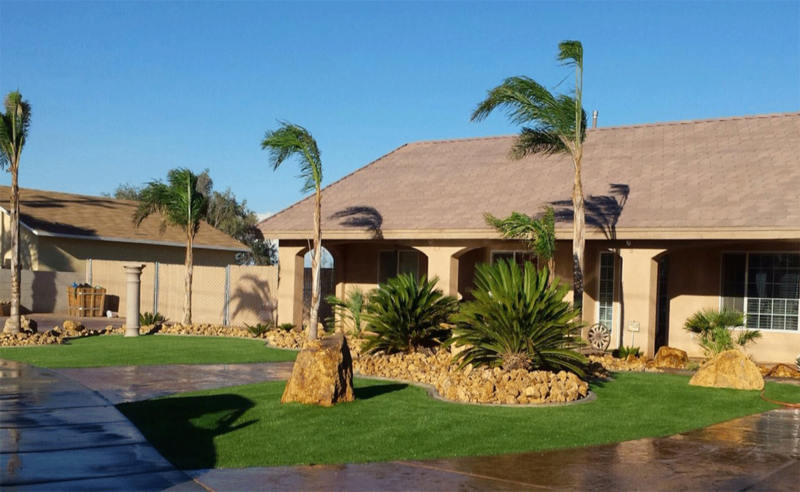 Find out today how your landscape dream can become a reality.